As important as performance and other backend functionalities are, the first thing people notice about a site is the way it looks. Look and feel is how businesses and brands differentiate themselves and express their value, so developers need to be able to provide the frontend that their clients want. In Core Principles of Theming in Magento, Magento U instructor Rico Neitzel aims to teach developers to do just that. “Ever wondered what this Layout XML stuff is all about? This course covers hands-on exercises to get familiar with this awesome piece of technology. Most attendees are able to use the full power of Magento's Fallback Logic to deliver full themes for their frontends without hours and hours of work, “ says Neitzel. What’s the “a-ha” moment he sees attendees take away from the class? For more hands-on training with Theming in Magento solutions, the next Core Principles of Theming in Magento class starts May 19. 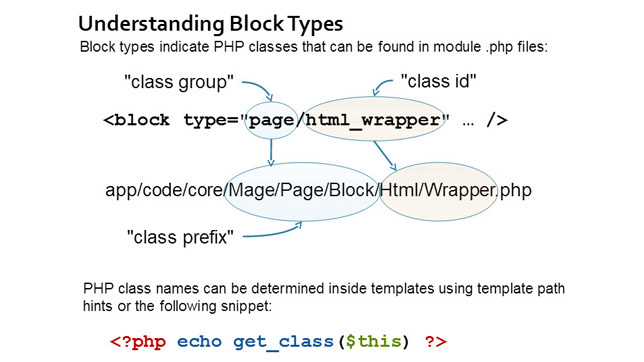 Visit our Course Schedule page for more upcoming Magento U classes. About the Instructor: Rico Neitzel has been a developer and eCommerce guru since 1997, supporting small and medium sized businesses both in print and online advertising. He is a Magento evangelist and community manager in Germany, and he’s a consultant for eCommerce driven companies. Rico has been teaching around the world for Magento U since 2010.